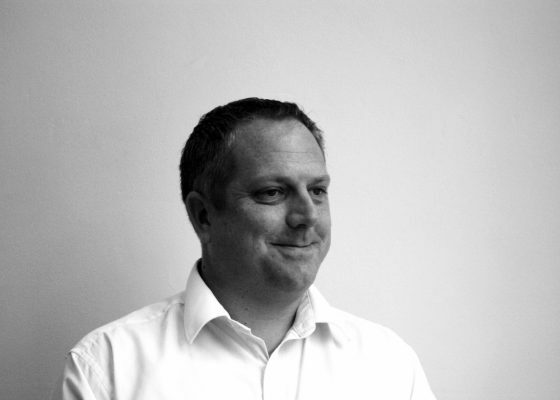 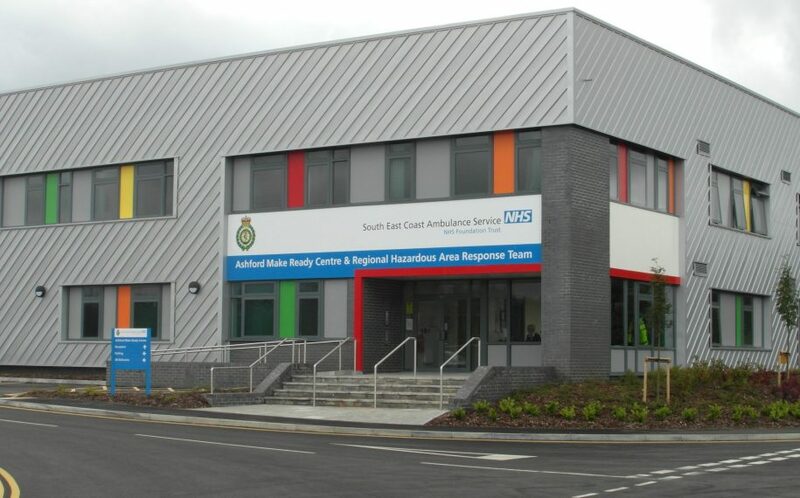 Designed by GDM Architects, Lee Evans acted as CDM Co-ordinators for this state-of-the-art Hazardous Area Response Team (‘H.A.R.T.’). 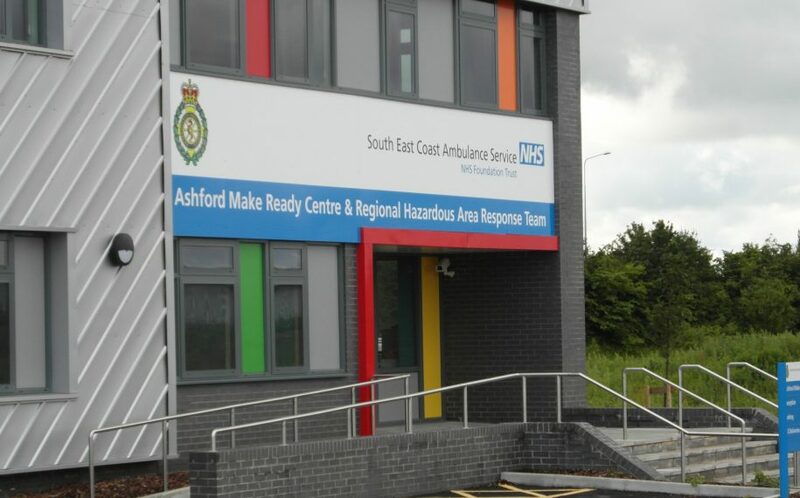 This specialist unit is a national initiative and part of the Government’s Counter Terrorism Strategy – providing emergency response to major incidents involving mass casualty, such as terrorism, industrial accidents or natural disasters. 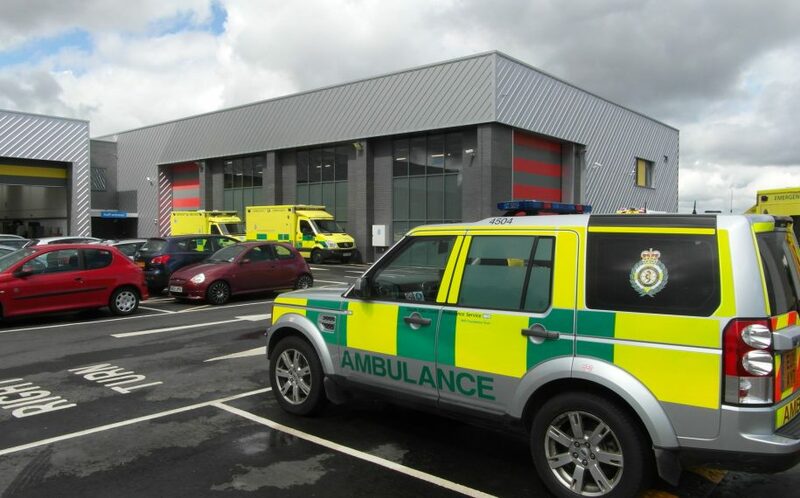 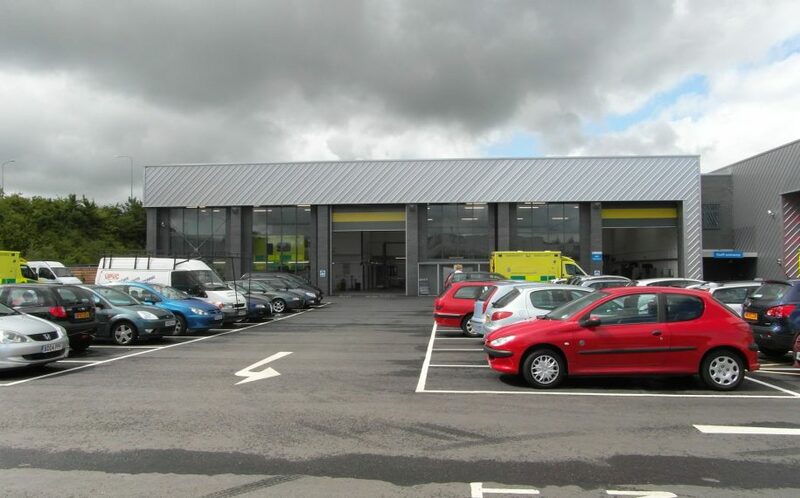 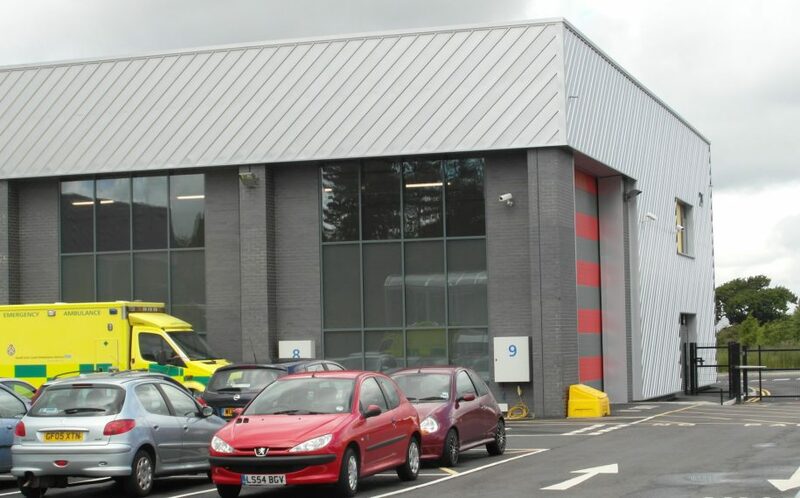 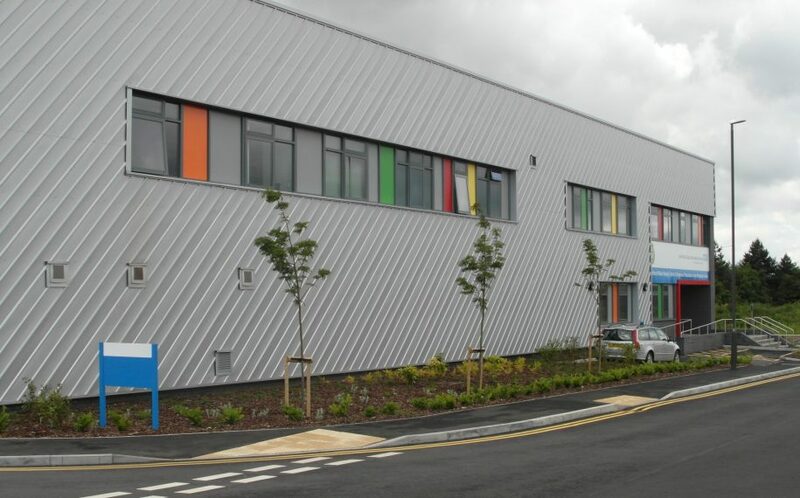 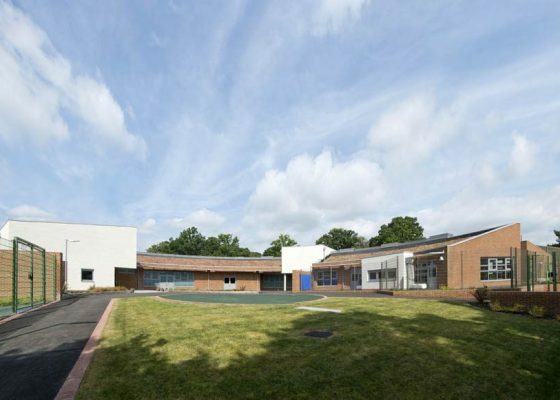 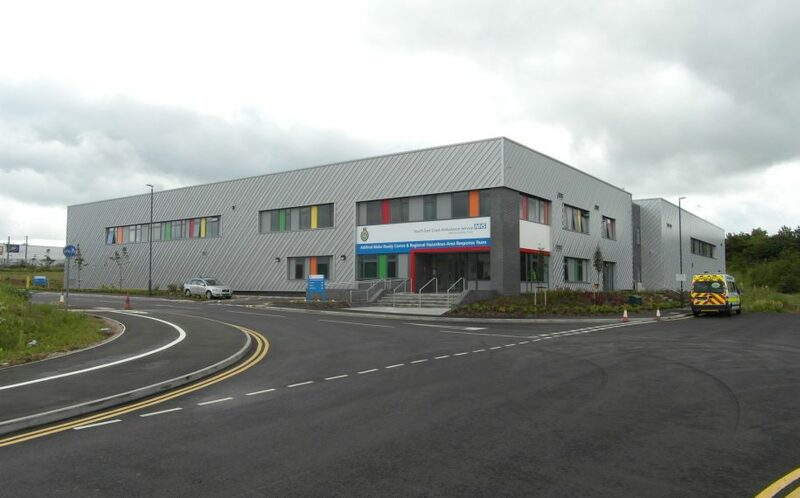 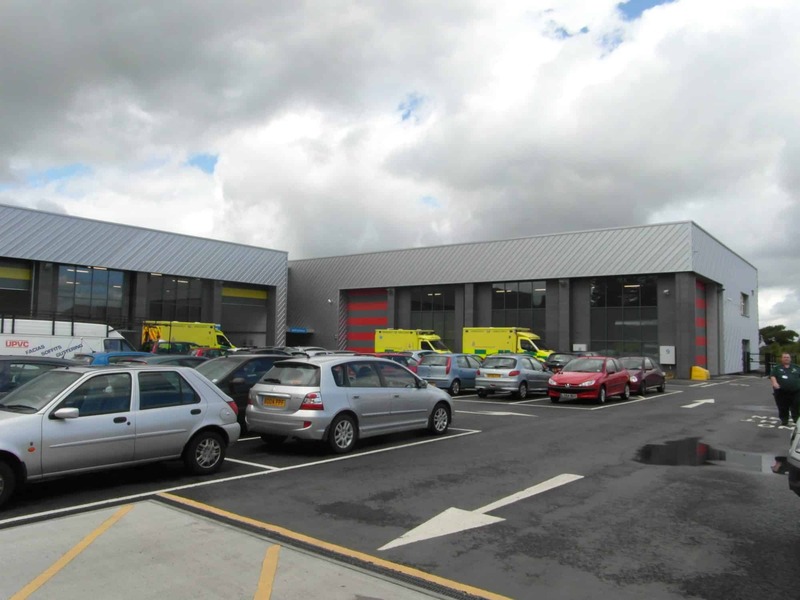 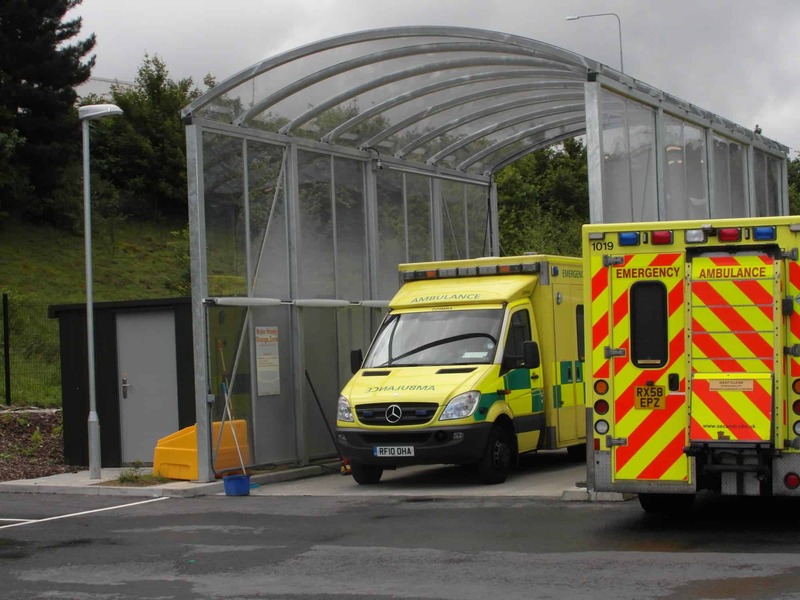 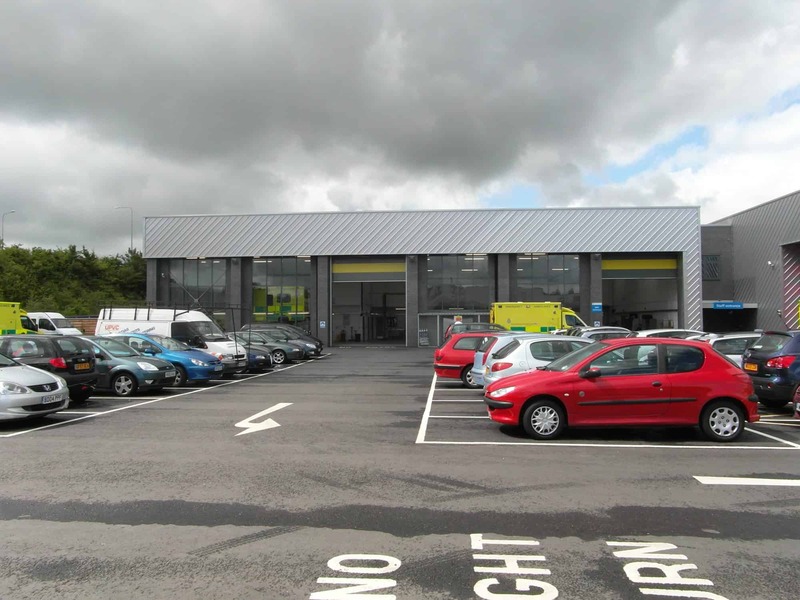 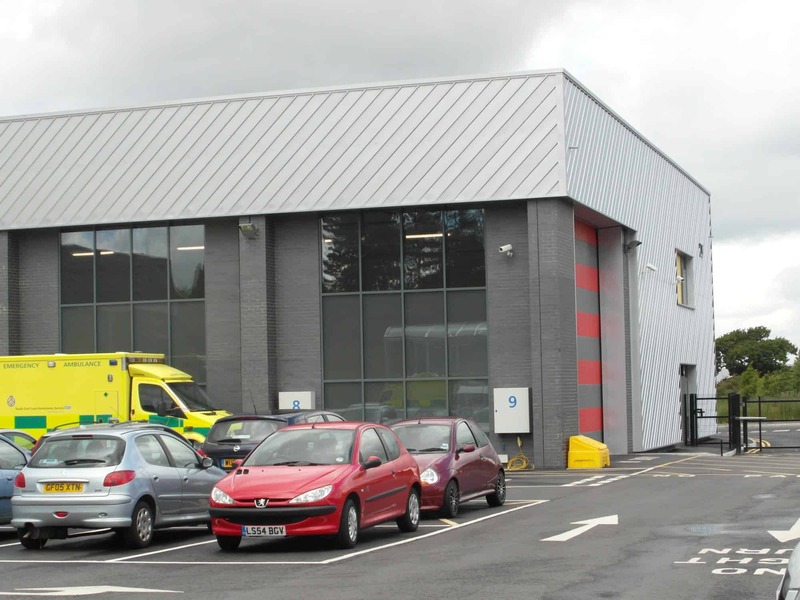 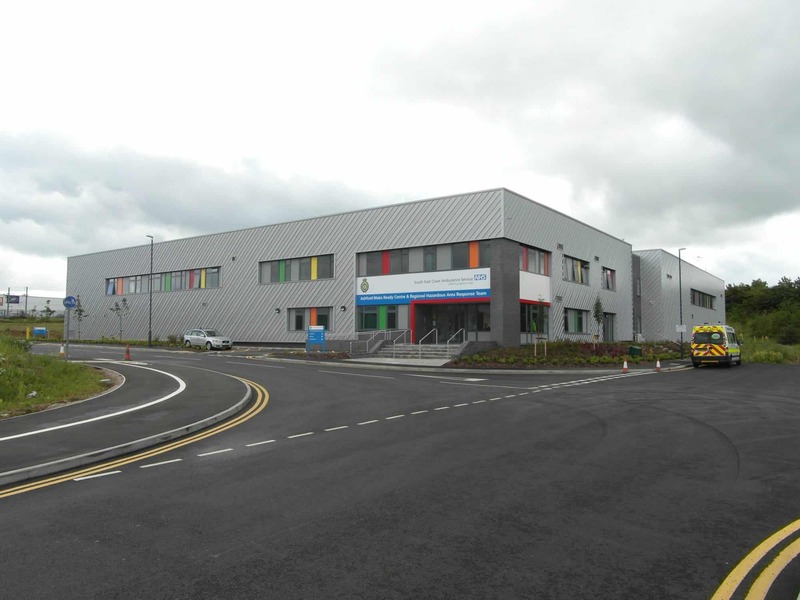 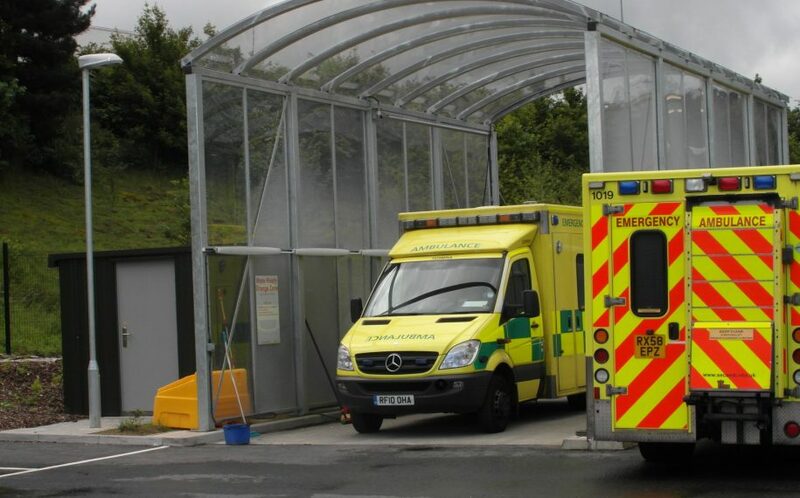 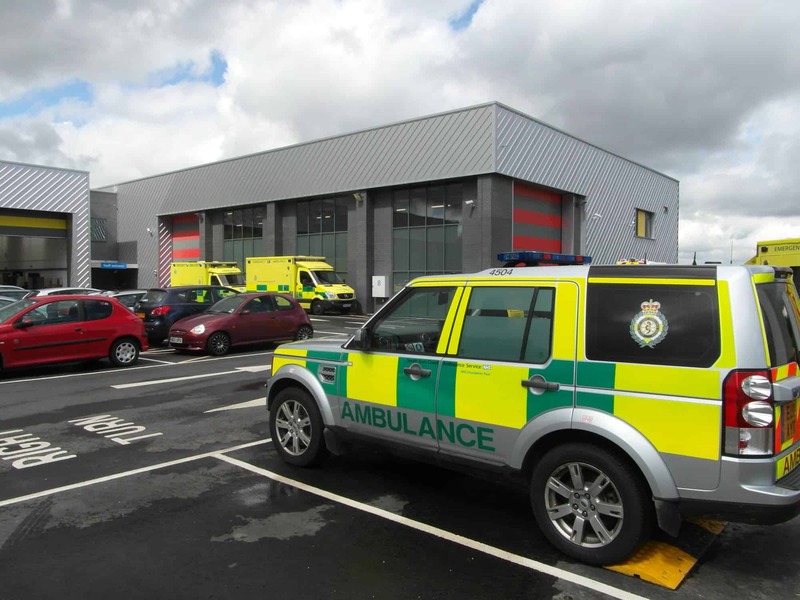 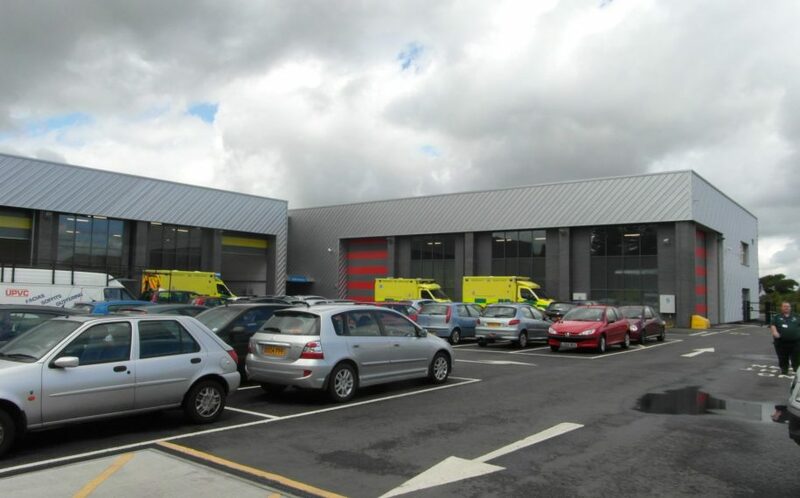 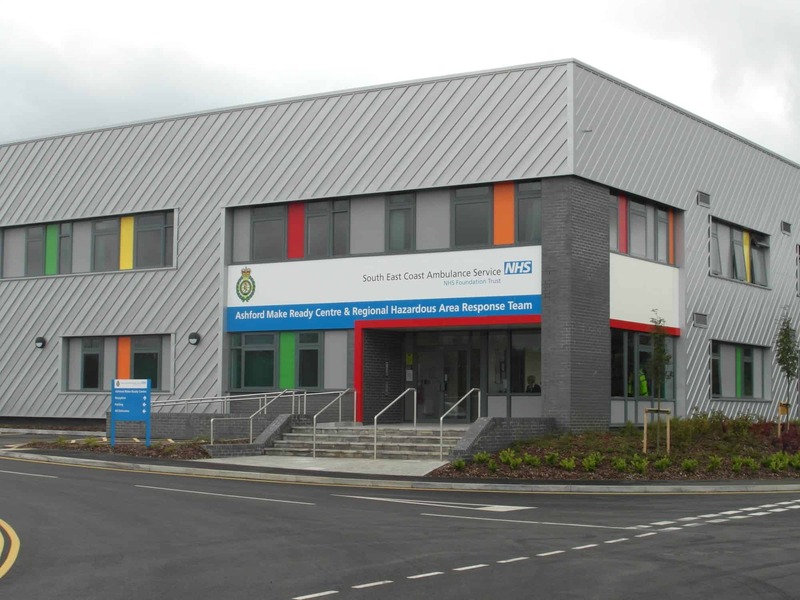 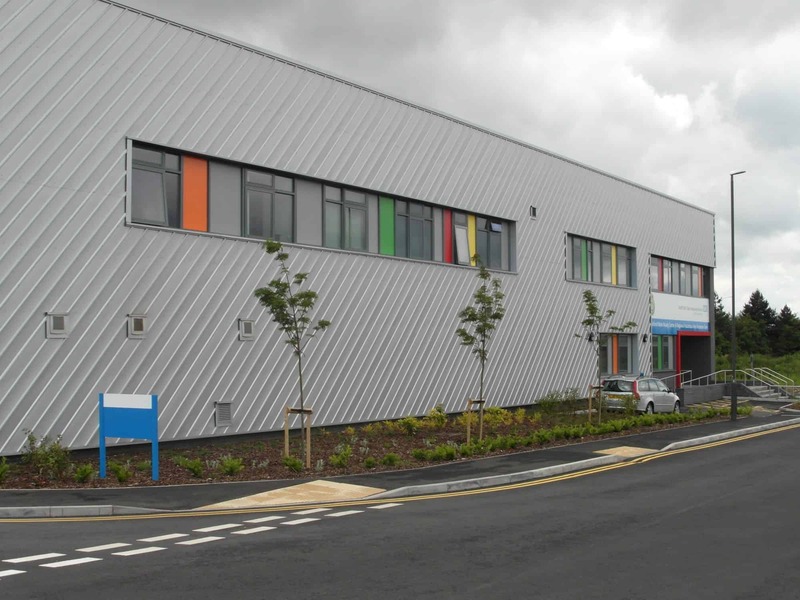 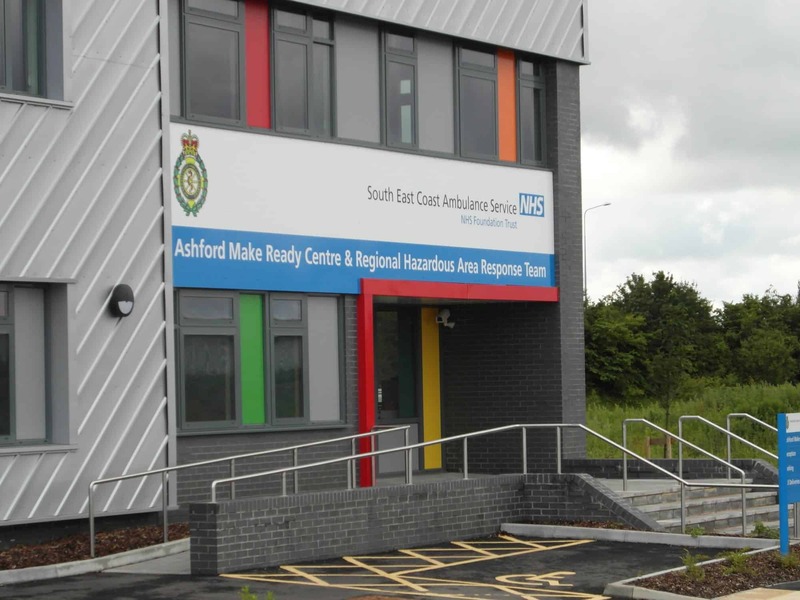 The building also accommodates a ‘Make Ready’ facility for the ambulance service, allowing restocking, refuelling, cleaning and maintenance services for operational ambulance vehicles, together with a training and administration base for staff.